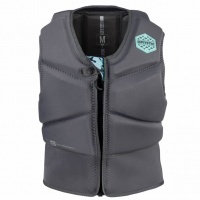 This is our selection of Impact Vests for Wakeboarding and Kitesurfing. Perfect for when you take that slam at the cable and get your trick wrong! They also provide some extra flotation but are not a life jacket. The Mystic Diva is specifically designed with easy mobility, flexible fit and upmost protection in mind. For those of you who like to go hard and crash hard! 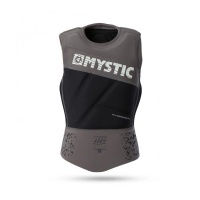 This is a special version of the Majestic Impact Vest for Kitesurfing. The padding pattern and areas of no padding are designed to fit a kitesurf harness. 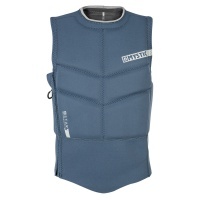 Stay protected on the water with the Mystic Star Impact Vest in black! Compatible with both waist and seat harnesses! 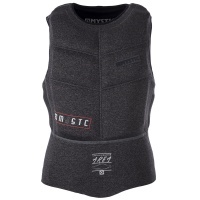 Possibly the most favoured impact vest on the market for a quality to price ratio that is too good to turn down! Stay safe and enjoy the ride! Stay safe out on the water while kitesurfing and hydro foiling as you never know when you will need an impact until its too late!